THIS 1.01 ACRE LOT HAS A VALID MOUND SYSTEM PERK TEST. 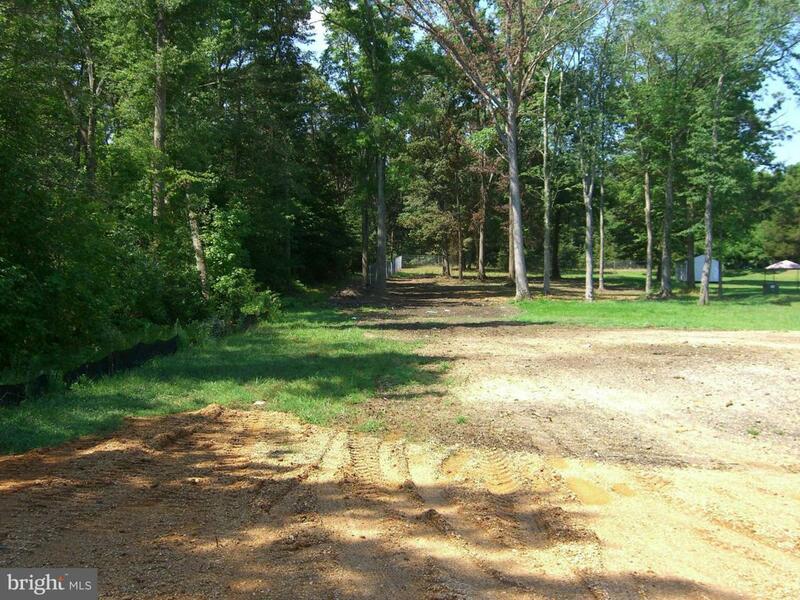 IT IS APROXAMATELY 75% CLEARED.IT HAS A PERMIT TO BUILD A 30'X 50' SHED ON THE PROPERTY.THE REAR OF THE PROPERTY IS REAL CLOSE TO WHITE MARSH ELEMENTARY SCHOOL. Listing courtesy of Elrod & Associates Real Estate, Inc.